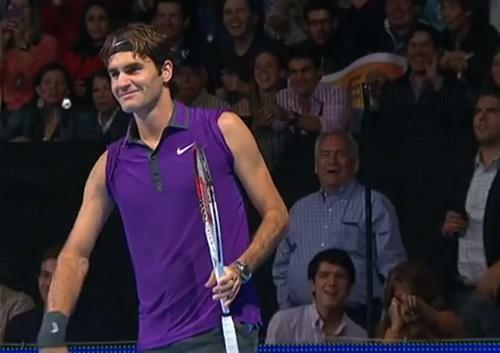 The Gillette Federer Tour Finally comes to an end.In the last exhibition match Roger Federer defeated Jo-Wilfried Tsonga for the third time in the tour.The first set went to a tie breaker before Federer finally won it,the second set was dominated by Tsonga but Federer made a comeback in the third set and finally won the match...In another match full of fun and entertainment, Federer took a 7-6,2-6,6-3 victory over Tsonga. 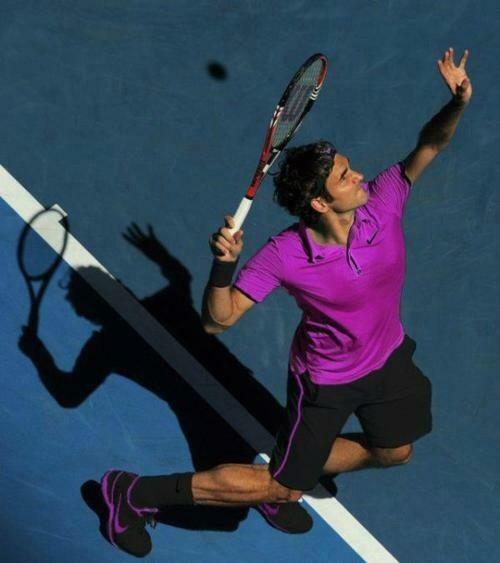 Out of the six matches played by Federer in the tour,he emerged victorious four times and faced two losses. Jump straight to 17:02 mins in this video for the match. Kindly scroll down for pics from the match. "What a night!! 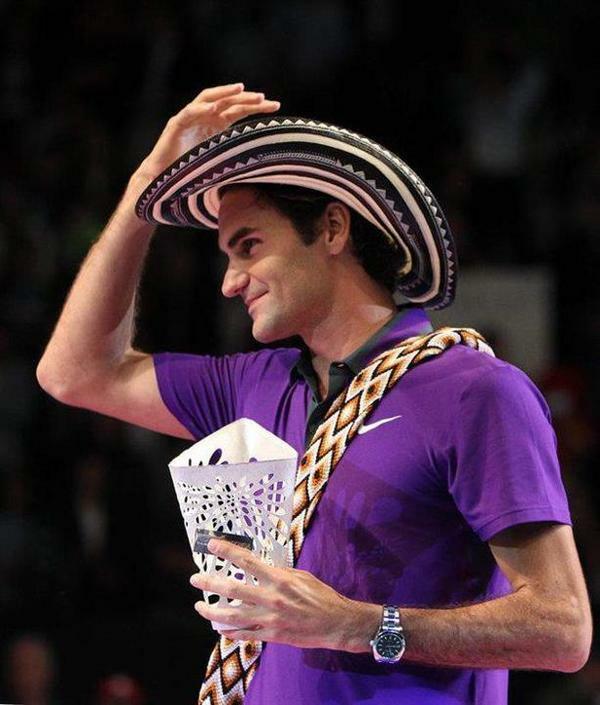 !loved the traditional Colombian hat and bag!" 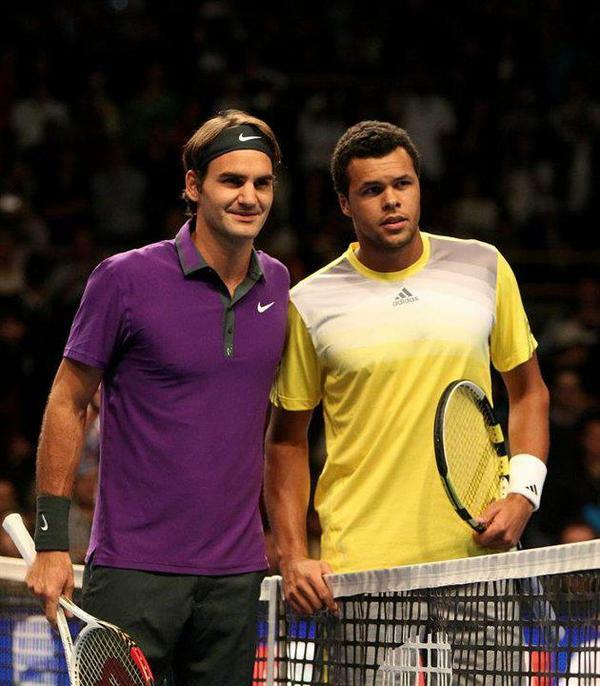 Tsonga changing shirt during the match. Scroll to the next page for more pics.